Grab the kiddos and join us for another story time that teaches the inclusion of people and kitties of all kinds! 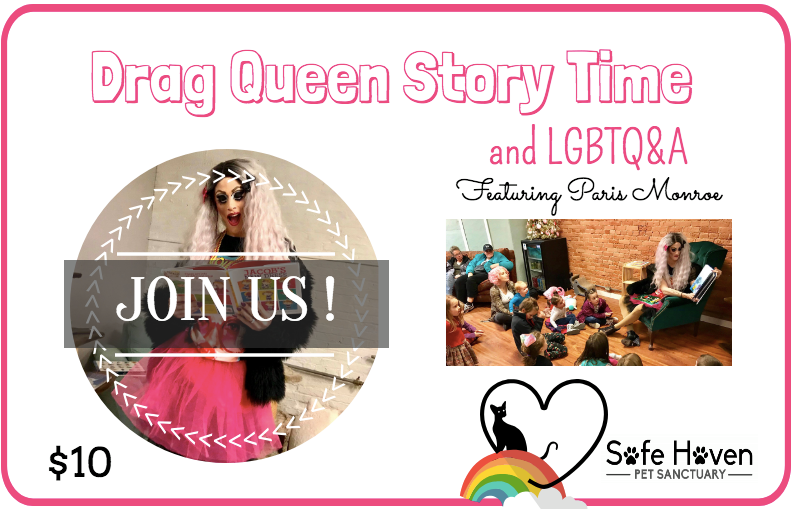 Storytime will be followed by a Q&A with Paris Monroe and instructions for proper kitty handling. This event is $10/Child (Chaperones FREE). Book suggestions welcome!